Plannerisms: Let the WeekDate begin! I'm now using my WeekDate weekly planner! I specifically gave my Moleskine weekly planner its trial starting at the beginning of the month while everyone was still on vacation, and waited (very impatiently!) until now to start my WeekDate planner while I have recurring weekly events going on so I can give it a fair trial. Here's something I already love about it, which of course is the point of the WeekDate: my recurring weekly events are already written, even into future weeks. So for example when I had to make an appointment several weeks from now, I didn't have to try to remember if my recurring set weekly events would interfere with the appointment time, because they were already written there for reference. If you're not sure what I'm talking about, read my post about WeekDate planners, or How It Works on the WeekDate website. 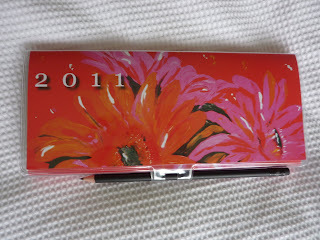 Click here to see the specifics of how I'm using this planner. I'm very excited to be using this innovative, unique and extremely convenient planner! Thank you so much for your blog! It was really helpful when I was searching for a unique but useful planner. 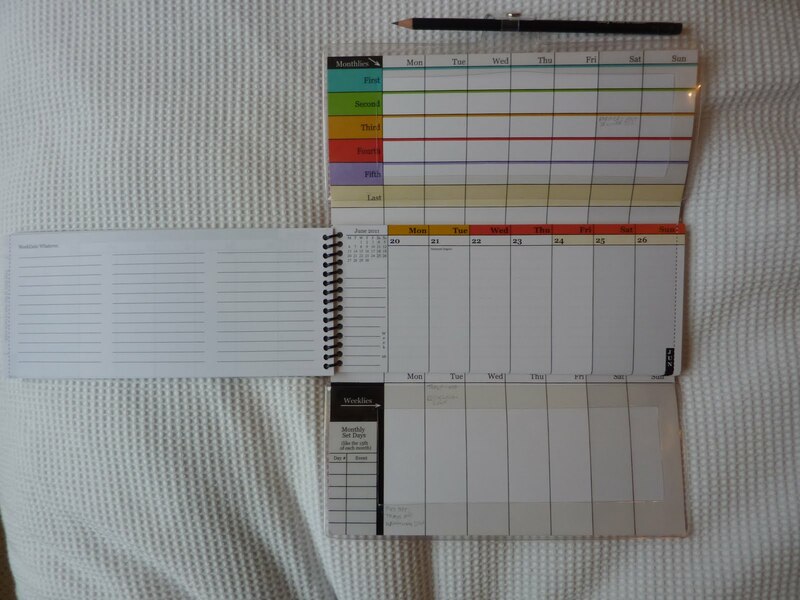 I did end up purchasing the Week Date Planner based on a previous blog entry. I LOVE IT!! Agusta I'm so glad you love your WeekDate planner! I have to say it is like magic to turn my page and my weekly events are already written in! It has eliminated scheduling conflicts when writing in appointments weeks out. I'm curious about how it will work in every day life. It seems like a bit of a hassle to have to flip open three (!) sides (instead of just one in a "regular" planner). Also, can you write into it while e.g. standing up? Or would you need a table? 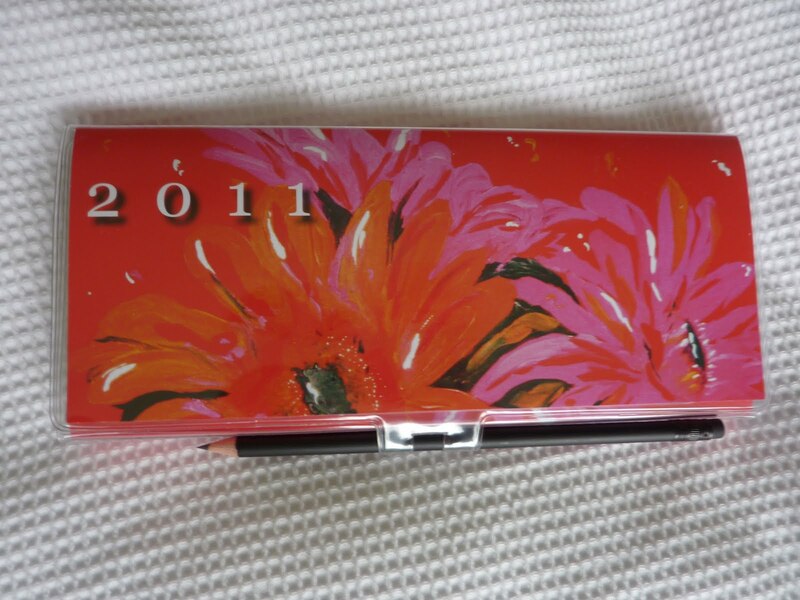 I can't see from the pics if it has a sturdy backside, that would support the pen. Despite the fact that I'm all settled planner-wise, I love to read your blog posts about your ongoing quest! Jotje, great question. Actually it's fine writing in while standing up, the cover is firm enough that I can hold it in my hand and write. So far the flipping open is okay, because the snap is easy to open and the cover folds out easily. I just think the whole design is genius. I'm still getting used to the fact that I really do only write things once! It really simplifies things so much.